One hour south of Colorado Springs off Highway 50 in Canon City is the Royal Gorge Bridge. 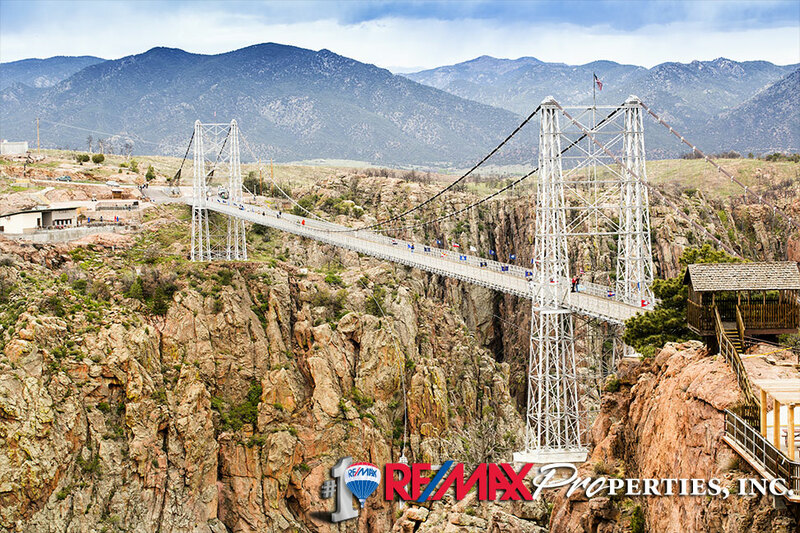 Hanging high above Colorado’s wild Arkansas River, the Royal Gorge Bridge is America’s highest suspension bridge and a legendary feat of engineering renowned the world over. Built in 1929 for $350,000, the cost today would easily exceed $20 million. It was a world wonder then and still is today. For those who venture across it, whether walking or driving, the experience is priceless.